All my basses are truly custom built. They are all built by hand and use various combinations of first-class woods and hardware. Some of them were built based on my own preferences, while others have been based on my customers’ wishes. 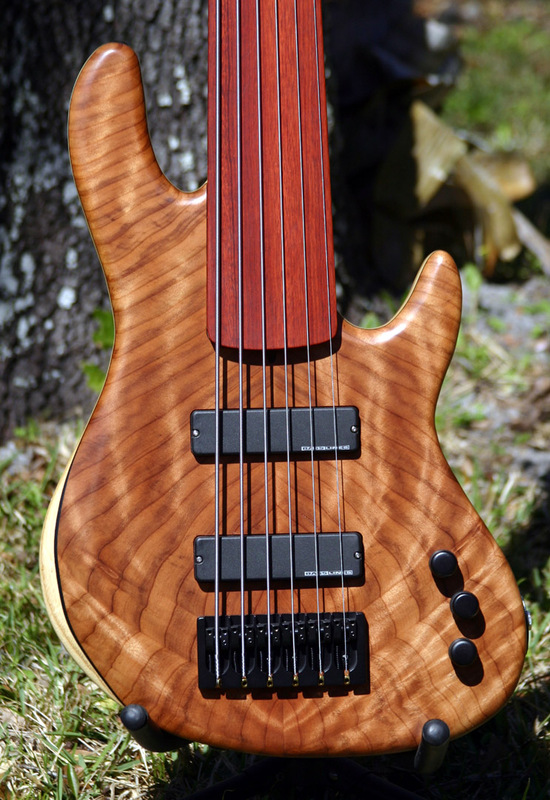 When you look through the bass gallery on this site, you will see that there are plenty of different variations in woods, scale length, hardware and electronics. That’s the way I think it should be when it comes to custom basses!